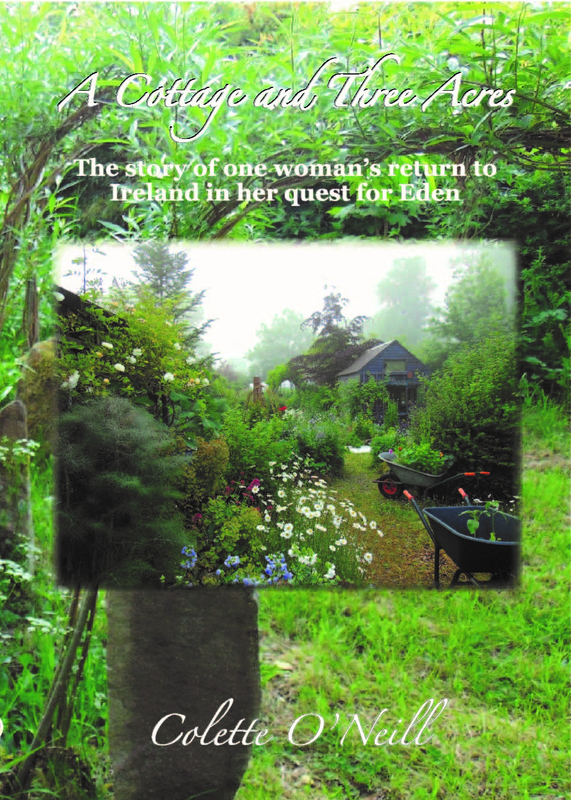 Fourteen years ago at the beginning of the Bealtaine Project, I had no contact with anyone in the US. My perception of American people was very much decided by all things Hollywood and the news broadcasts that informed me of all that was negative. It’s shocking how our view of the world lies in the power of so few! 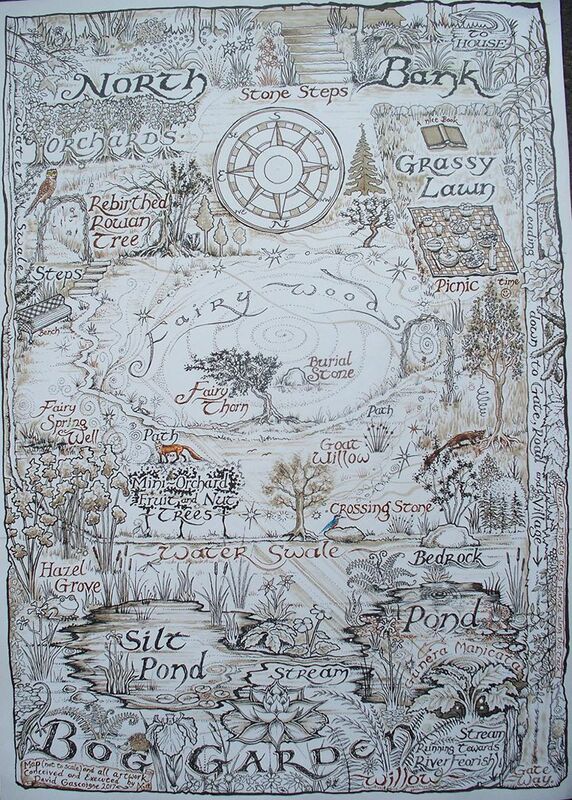 As the years here at Bealtaine Cottage have passed and the great work of planting so many hundreds of trees has changed the land and fortified the future, I have blogged and vlogged the journey to anyone who was interested. 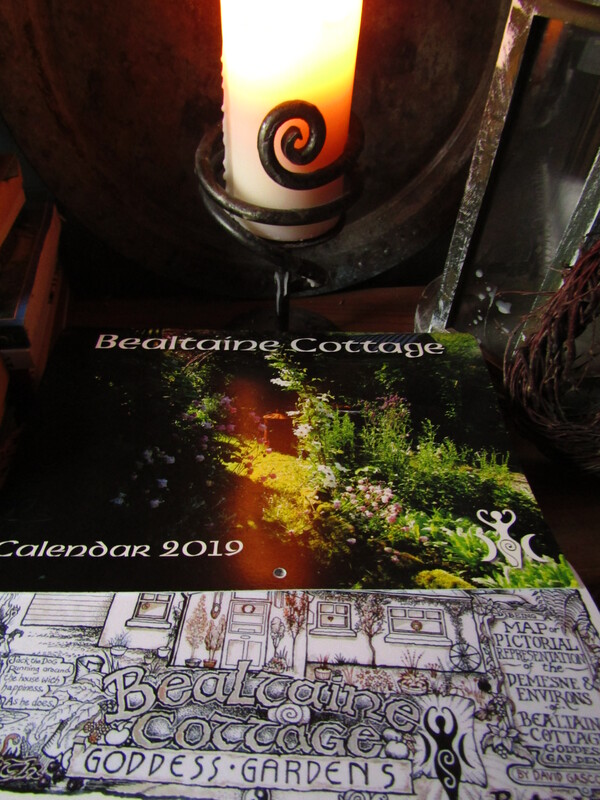 In this way, through interaction with so many subscribers, friendships have formed and many have made the journey to Bealtaine Cottage to visit for themselves…in fact many summers have been filled with regular visitors from all over the world! It is difficult to keep up at times! The kindness of strangers has overwhelmed me on countless occasions, as I received gifts…some arriving on the darkest of days for me! (Living alone can have its downside now and then). I have come to value the sincerity and genuine kindness of people, many of whom live in the United States. 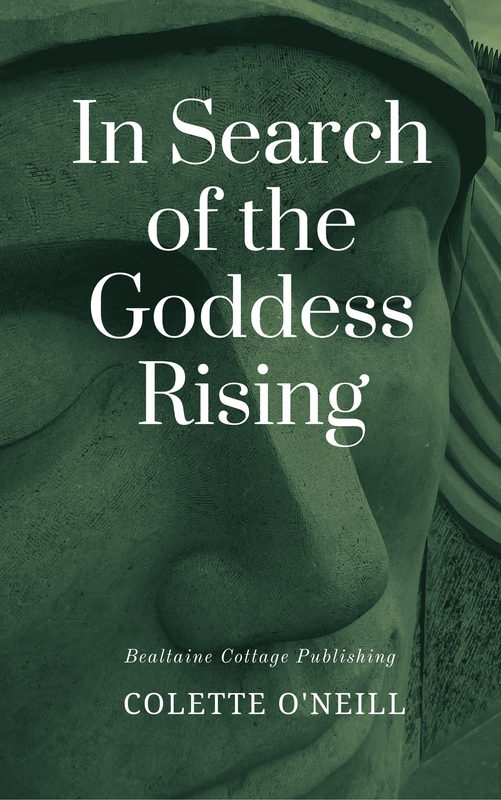 I am amazed at the spirit of the real American women I have got to know, so hardworking and stoic, so resilient and kind…a force to be admired! This morning I have stepped out to take these photographs for you as a sharing gift on your Thanksgiving Day. 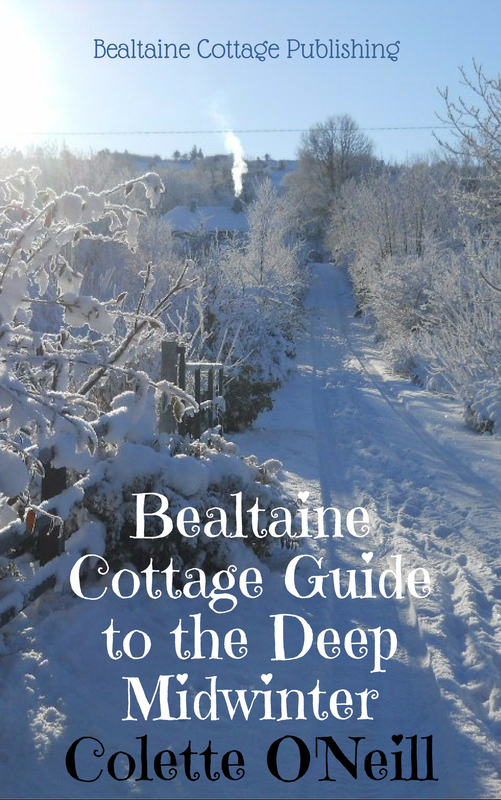 The men of America who have found their way to Bealtaine Cottage proved surprisingly wonderful too…unlike the Hollywood macho nonsense so often portrayed as representative and so, so wrong! From my perspective it takes a fully formed human being to show kindness, compassion and respect…qualities displayed again and again in those men who have made the journey. Blessings to each one of you for your love and support. May your Thanksgiving be filled with love and laughter. May the days to follow be filled with hope, for your optimism in the face of hardship is the true Spirit of America! 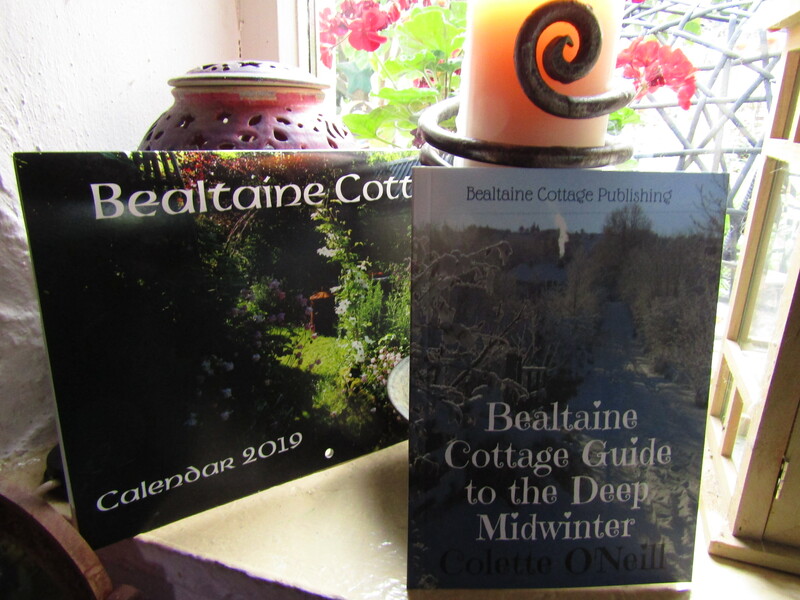 (Bealtaine Cottage books, map and 2019 calendar are available using the link at the top of this page). Love the pictures for Thanksgiving and the words. My daughter Shannon (yes there is a lot of Irish ancestors in our past) is in the Peace Corps. in Ukraine and she was quite an eye opener for them. Nothing Hollywood about her. Just a down to Earth and caring person. And she is learning so much there from their ways of life and history. Some similar and some not. Anyway, I only discovered your site back in September and I am just loving it. I was lucky enough to visit southern Ireland back in 1980. And I so look forward to your future posts and pictures. From the “thumb” of Michigan. We are shaped like a mitten from the surrounding Great Lakes. Thank you so very much for your absolutely gorgeous blog for Thanksgiving. My tablet won’t let me leave a comment so I’m answering the post since I get this on email. (My tablet has some glitches.) I am thankful for YOU, Colette, and all that your sharing your life and project has meant to MY life! Abundant blessings to you in every area of your life! Hello, Thank you for your words regarding America. We are a great country, a Christian country regardless of what you hear. There are ups and downs, but these are from a few, not the People who love and respect our country. I have been alive in America for 75 years, also lived in other countries, We are blessed. I feel blessed! That was such a lovely post. Thank you for the kindness in your heart. You are the stuff of my ancestors. Strong and kind with the love of the Goddess in your heart. Many blessings to you this day and all ways. Oh Colette, what an absolutely beautiful message to see and read at the end of this delightful day. You are my favorite Thanksgiving Day blessing. The photos are so beautiful… I want to print and frame them! Thank you Colette! People all over the world have more in common than we may understand. I am thankful for having found you and seen your spirit and your sense of beauty. Happy Thanksgiving Colette. Every day is the day to give thanks for all of life’s blessings. Bealtaine is high on my gratitude list. Thank you for these beautiful photos and loving words. May your day be filled with joy and light. Love and blessings always. Thank you Colette! Your words and images are inspiration and virtual havens. Here on the Northern Oregon Coast our climate is very similar. I love looking across the sea to a place that looks a lot like home, without the castles and lovely architecture. We do have our own magical mystical spots, if you know how to look! As another whole-foods, plant based person, I will be feasting on the bounty of my garden and community today. I will lift a glass in your direction and send thanks, love, and blessings to you and yours. Thank you for your comments. My perception of Europe and Ireland was based on my grandparents pictures and their stories. After extensive trip to Ireland and Europe…wow, they are just like us. There are a few differences but for the most part, they are us. This has changed my writings, perceptions, and view. I believe travel is the best way to bring people together. I have followed you for several years and enjoy your postings. I missed your blogs for a while when you tried out facebook. Thanks for coming back. I am wishing you and the cottage only the best for the new year. Thank you, Colette, for this kind and heartfelt post. I have a small permaculture garden in the far northwest corner of the U.S. Our climates are quite similar, and it has been wonderful to see how you have transformed your corner of the world and in so doing, have been such an example to so many. I can appreciate the hard work that goes into this and then also finding time to share it! It is hard for many of us in the U.S. to see how others must see us in these difficult times, so it is good to read how you have looked deeper into the hearts of people here. I am thankful for blogs like yours who spread the power of peace and understanding. Namaste. Thank you for your beautiful words. Blessings. Thank you dear Collette and Jack. Here in the White Mountains of New Hampshire, the mountains are indeed white. One local mountain has opened their ski trails the earliest date ever. We are covered in snow and is was -1 F, when I got up to start the turkey. We are thankful for our families and friends. My mom passed away a month ago. This will be the first Thanksgiving without her, but her spirt will always be with us. Josephine, I also live in New Hampshire and was caught a bit off guard by winter’s early arrival and all the snow. I just wanted to offer my condolences on the loss of your mother. Holidays are not easy when you are missing a dear loved one. Hug! So true, but love is eternal, an energy that keeps on giving. You are blessed! Thank you for the wonderful words and pictures, Colette! They are all so beautiful, as are you! I give many thanks for you as well Colette. Without you people would not see the potential to restore the Earth, to love our fellow Earthlings and to have compassion towards the unknown. Love to you and Jack this day! Thank you for the inspiration you give and the hope you help me keep alive for what is possible with love, knowledge and (a lot of) work. Thank you Colette, for the extraordinarily beautiful Bealtaine beginning to my Thanksgiving Day in the United States! I feel blessed to know a place like Bealtaine really exists in this world. Thank you, Colette. I’m so happy to have found such beauty and inspiration here at Bealtaine Cottage. Many well wishes to you. Colette, lovely photos I am enjoying on this chilly thanksgiving morning in the mountains of Western North Carolina. Thank you for sharing and for your thanksgiving blessing. Thank you Colette from snowy, cold, Vermont! This is a day of reflection, a day when we take stock of what we’re thankful for and I, like tens of thousands of others, am thankful for your willingness to share Bealtaine, your wisdom and your life with us. Blessings to you and Jack! Colette, thank you for all you do of the Earth and for all of us. You are such an inspiration and teacher. Thank you for the wonderful words, photos and sounds sent directly from your sanctuary. They are such a treasure for so many of us here in the USA. I am positive we all are giving thanks for finding you! Blessings back to you, Colette. And bless the internet (even with its shortcomings) for bringing us you, and the message of hope from Bealtine Cottage and Woodland Sanctuary! From all who love and admire you and your work here in the U.S., we are truly grateful!! We are grateful for someone who loves and cares for our Mother Earth so much, and spreads her teachings across the globe. Thank you Colette, for all you do and fight for, and may you be blessed for all eternity because of it. We are thankful for you! Have a beautiful day! Thank you Colette. As an American who has had dual Irish citizenship for a few decades, I seomtimes feel the very strong pull of staying in Ireland for longer than just a visit. The American political climate, the greed, racism, misogyny, the self-importance of many here can be really hard to take at times. I have so many patients who are wanting to move away. However, I remind them of the words I attritube to Gandhi: “be the change you want to see in the world.” I try to do that as well but it doesn’t mean I don’t want to run away sometimes too. Blessing to you and I am very grateful for what you share. Simply, thanks, today and everyday. Beautiful words and so true Colette. I have many truly wonderful American friends who are a blessing in my life.